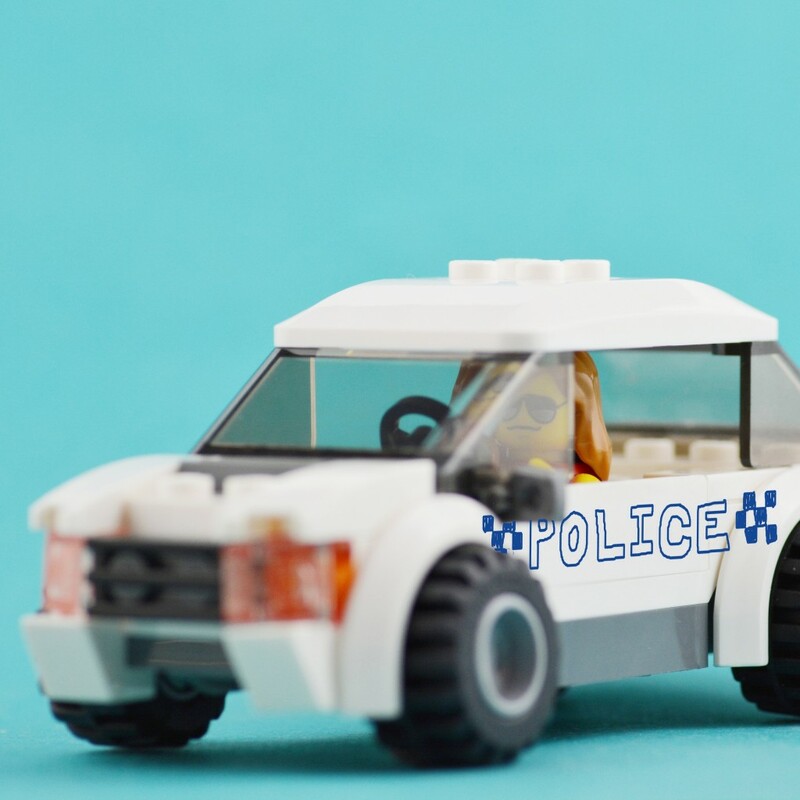 A woman was arrested by (real) police in Perth after she was caught driving a fake police car, which was a white Hyundai with ‘POLICE’ signage written in blue marker. It’s reported that the woman locked herself in the car when approached by police officers. Funnily enough, the woman was not arrested for impersonating a police officer, but the cops did notice that she was unlicenced, and that the car was unregistered and unroadworthy! The car has been impounded for 28 days.